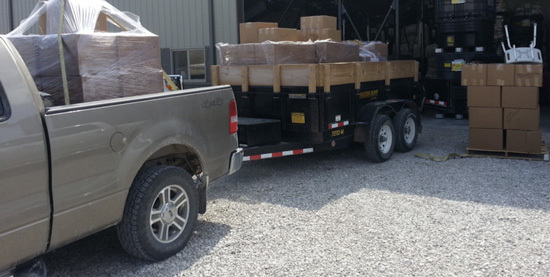 More donated items hauled to the loading facility today! 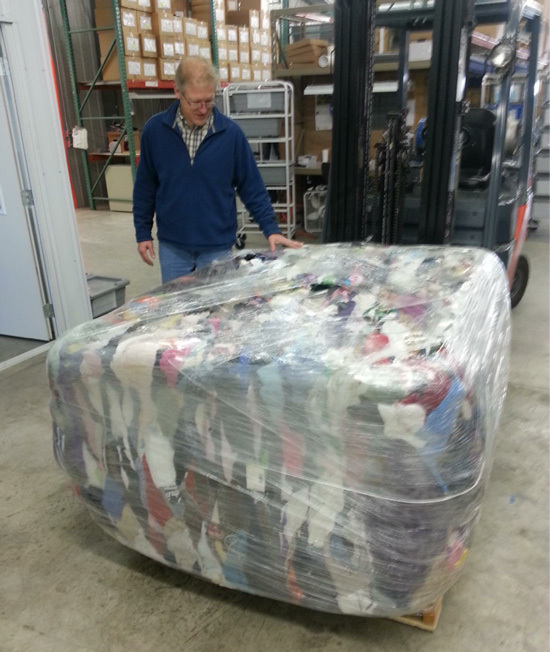 This “bale” of clothing was donated to On His Path’s “Mission: Mobility” to be shipped on the container to Bethel Ministries International in Guatemala. It weighed 1,100 pounds!! 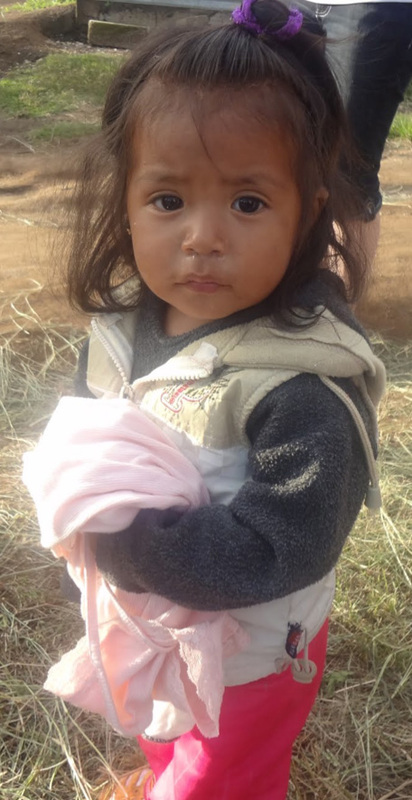 The donors, Bonnie & Steve DeRuyter from NW Iowa, are a couple who have a huge heart for Bethel Ministries International and the people of Guatemala. 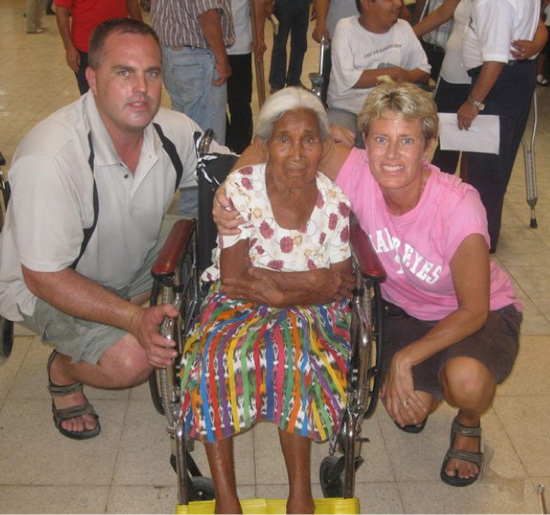 They have been serving on mission trips with Bethel for several years. 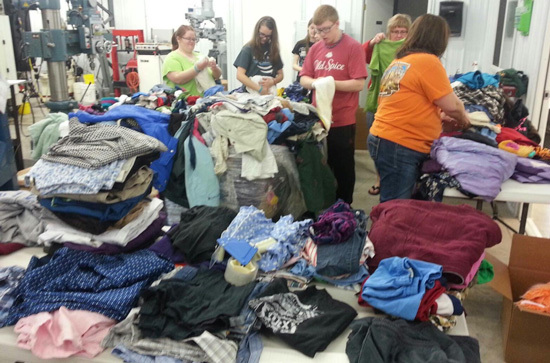 The Waco High School 4+1 Volunteerism group and MD Orthopedics employees helped sort and box the clothes. This will be a huge blessing to Bethel to have the clothing all sorted and ready for distribution! Once sorted, we had 5 pallets of clothes all boxed and ready to go! 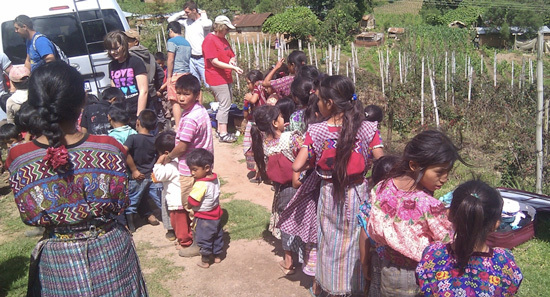 Also with the bale were 160 donated backpacks that will be a blessing for the school kids that Bethel supports! Thank you Steve and Bonnie for the donations and thank you to all who helped sort the clothes! Ultimately, these clothes will be distributed to the needy in Guatemala when mission teams are serving with Bethel. We are all On His Path!